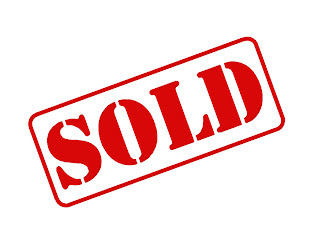 American Wholesale Property: West Plano Flip w/ Circle Drive - Very hard to come by! West Plano Flip w/ Circle Drive - Very hard to come by! 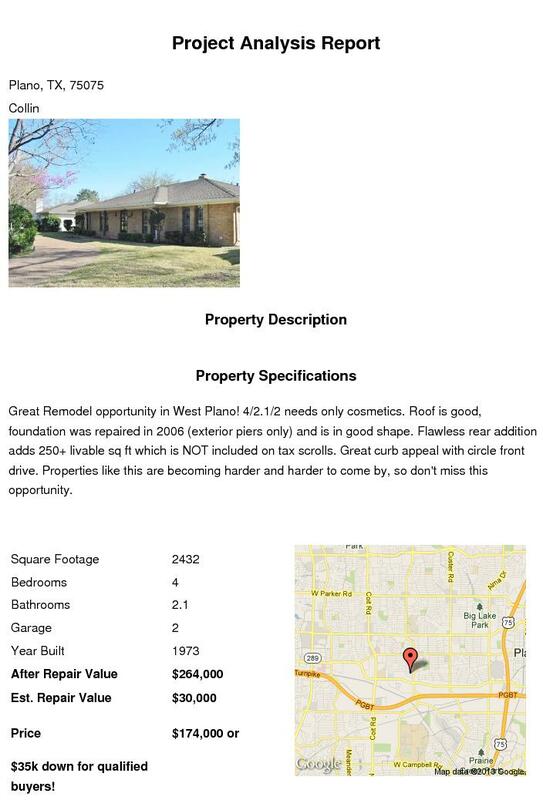 Great remodel opportunity in West Plano! 4/2.1/2 needs only cosmetics. Roof is good, foundation was repaired in 2006 (exterior piers only) and is in good shape. Great curb appeal with circle front drive. Properties like this are becoming harder to come by, do don't miss this opportunity.